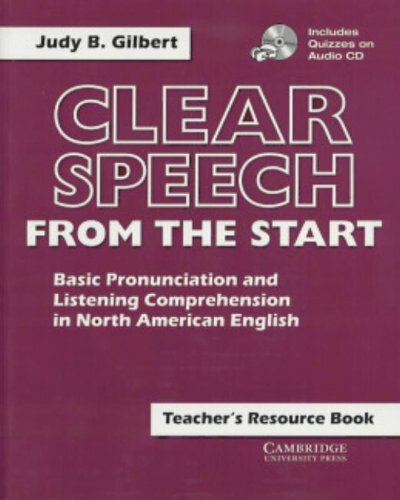 Clear Speech from the Start concentrates on basic pronunciation and listening comprehension in North American English stressing features that will have the most significant impact on a student's ability to understand and communicate with others. These features include rhythm, stress, intonation, and speech sounds that carry specific grammatical meaning. The text presents these features through kinesthetic exercises and visual and auditory modeling, thus making them accessible even to beginners. Each Student's Book comes with a student Audio CD that contains roughly one third of the exercises included in the class audio program.